FAIRHAVEN, Mass. 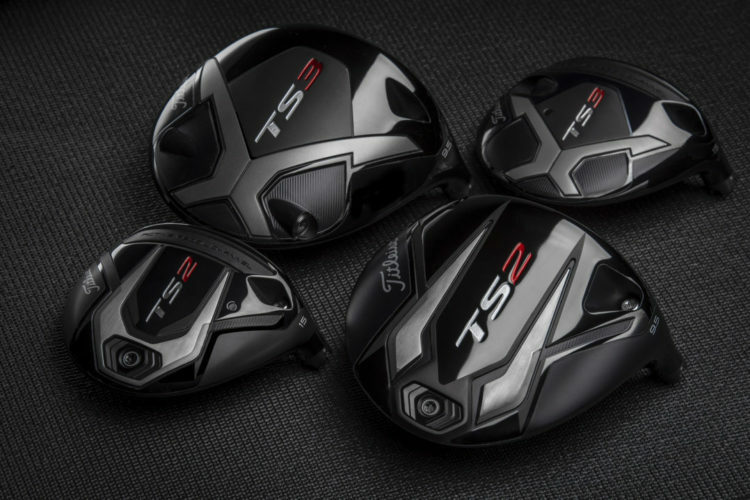 (Sept. 6, 2018) – The new Titleist TS fairway metals, born from the insights and technical breakthroughs of the Titleist Speed Project, are designed to drive faster ball speed with higher launch, lower spin and increased MOI for more distance and game-changing forgiveness. TS3 FAIRWAYS – SPECIALIZED SPEED. PREMIUM STOCK SHAFTS: The TS fairways stock shaft lineup features four new aftermarket models – KURO KAGE Black Dual Core 55 (High launch, moderate spin), TENSEI AV Series Blue 65 (Mid launch and spin), HZRDUS Smoke Black 70 (Low/mid launch and spin) and Even Flow T1100 White 75 (Low launch and spin) – developed by the game’s top shaft manufacturers using insights from Titleist’s industry-best motion capture and consumer testing. Each of these shafts will be making their market debut with TS fairways. 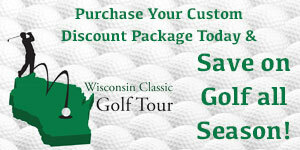 AVAILABILITY: Titleist TS fairways are available in golf shops worldwide beginning Sept. 28. MAP $299.